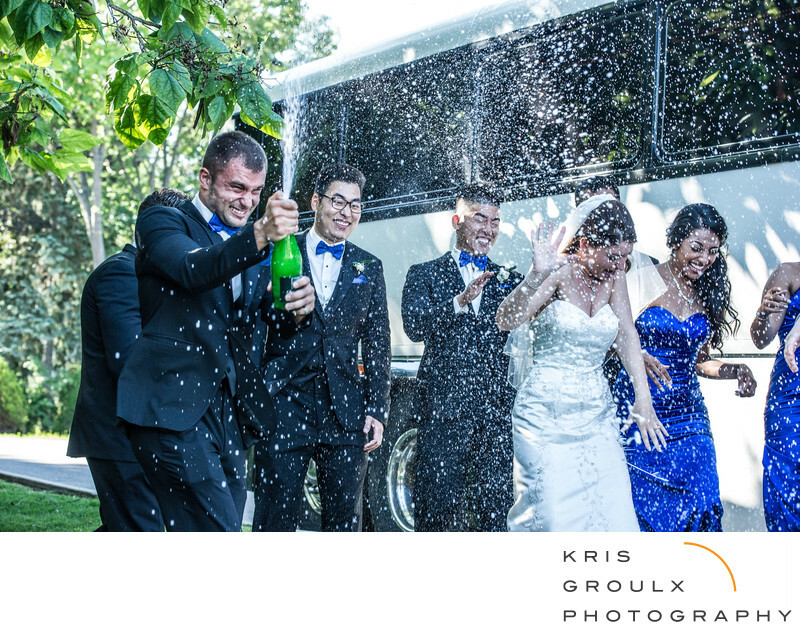 At Kris Groulx Photography, I strive to provide collections that are clear and easy to understand so that you can select a collection that suits your needs. Although we currently offer a base collection, we believe no wedding is complete without a beautiful album that you, your friends and family can enjoy. 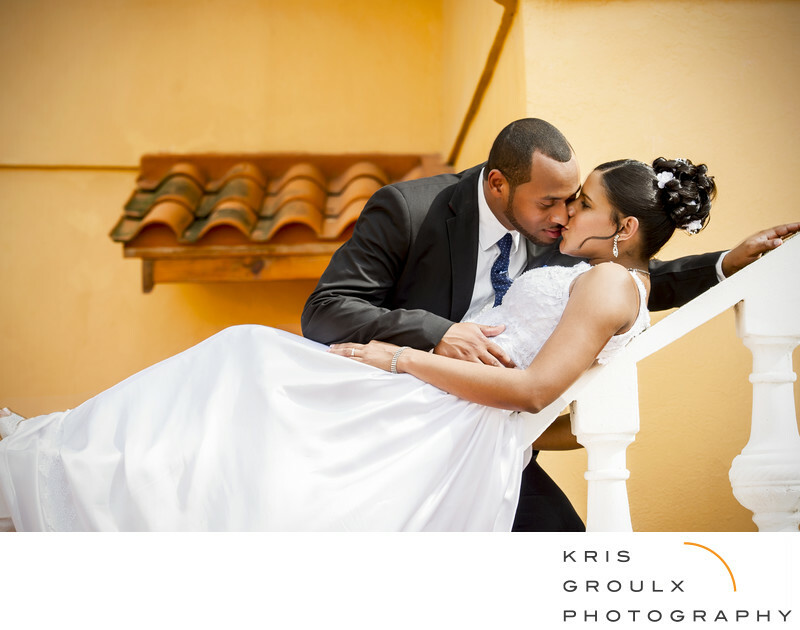 We've taken a lot of time to source a wedding album provider that thrives on quality and is affordable. To that end, our Elegance and Platinum collections both include wedding albums with numerous genuine leather, photographic and linen cover options. Of course, one size does not fit all! I am happy to discuss custom pricing ensure any couple can get exception wedding coverage.